Suburban shopping centres have put Dublin city centre shops under pressure in recent years, but now the city retailers are fighting back. Shoppers keen to spend their hard-earned euro may not be aware of it, but there has been a retail battle under way in recent years. On one side are the established city centre retailers, who are facing a challenge from sparkling new state-of-the-art shopping centres. When the spotlight was put on Dublin city centre over the past few years, the country’s main shopping thoroughfares were found badly wanting. Grafton Street, once considered the highlight of Irish retailing, has been accused of becoming like any British high street, with chain stores, phone shops and fast-food joints. Dirty paving and overflowing bins made the area more bargain basement than haute couture. 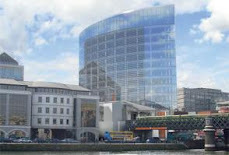 However, plans are afoot to ensure that Dublin can compete with the most sophisticated shopping districts in the world. Dublin City Council has recently given Grafton Street special status, which will see restrictions on flashy advertising and changes to shop facades. The Square in Tallaght, Liffey Valley and Blanchardstown, are expanding and upgrading. Despite the challenge, retailers on both sides of the city centre are optimistic about their prospects for the year, with the number of people passing through town - the so-called ‘footfall’ - up about 4-5 per cent so far this year. Shops and restaurant have been given a boost by recent spells of good weather and retail spending figures are holding up reasonably well. Simon Barry, senior economist with Ulster Bank, said retail volume growth so far this year was running at the same pace as 2006 - a strong year. ‘‘There are some signs of a loss of momentum, but the key thing is the jobs market. If employment continues to grow, that is a really important support,” he said. The turnaround for the city centre came as some retailers acknowledged problems exist with the area. 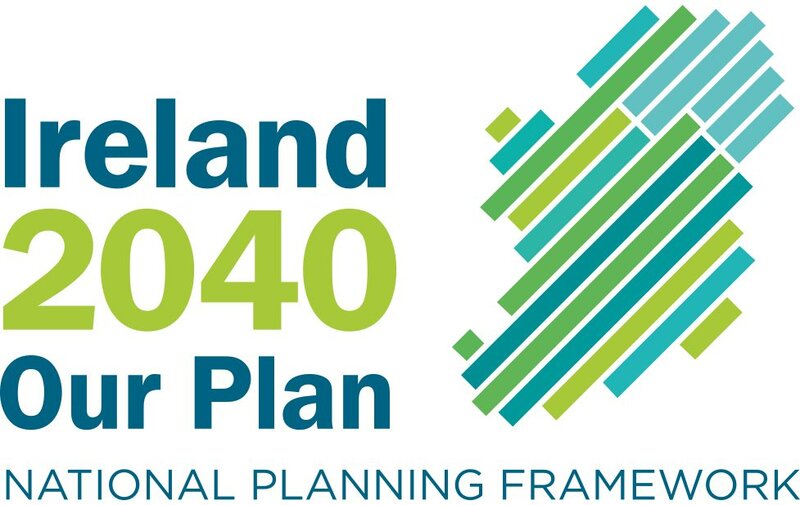 McGibney said the chamber welcomed the council’s plans for what he called ‘‘a coherent retail district in the city’’. ‘‘We are supportive of the use of architectural conservation areas to maintain the look and feel of individual streets in the city,” he said. On the northside of the river Liffey, O’Connell Street has already benefited from an overhaul, which saw a focus on pedestrians, landscaping and lighting. Once a no-go area after dark, the street is now considered an example of howa retail area can be transformed to attract shoppers. Timmins was positive about the affect ‘‘new communities’’ would have on the city, with ethnic cafes, restaurants and shops spilling onto the side streets around O’Connell Street and nearby Henry Street. Timmins said the challenge to street-based shops from out-of-town shopping centres was overplayed. He pointed out that individual shops had the ability to evolve, with Clerys undergoing a €2 million face-lift of its ground floor cosmetic hall. He said Irish retailers were finding the market competitive and that standards had to be high. Tom Coffey of the Dublin City Centre Business Association was upbeat about the prospects for the city centre in 2007. Coffey said the good weather in recent weeks had boosted the city centre. ‘‘The city has a huge advantage when the weather is good. The whole ambience of the city is more like Paris, where you can have a coffee and listen to buskers, and we’re finding that there is a growing customer base of retired people,” he said. Coffey said about 260 million people would come through the city in a year, and that numbers had increased dramatically over the past 20 years. He played down concerns expressed by some retailers over the impact of the Dundrum Town Centre, with the Luas at the end of Grafton Street waiting to ferry people away. ‘‘The problem was not Dundrum,” said Coffey. Under the new city council plans, phone shops, fast food businesses and financial institutions will have restricted access to Grafton Street. Coffey’s association is trying to encourage financial institutions and other offices to free up ground level retail space. It has identified Dawson Street, which runs parallel to Grafton Street, as a thoroughfare with particular potential for new shops. While the city retailers say they are experiencing growth, Dundrum Town Centre - seen as a premium shopping centre - is also wooing consumers. Retailers believe that dated shopping centres, rather than the city centre, are taking the hit in shopper volumes. Don Nugent, director of Dundrum Town Centre, was upbeat about the centre’s performance in the early months of this year, with fashion scoring particularly well. ‘‘Most promising is the fact that sales growth has exceeded footfall growth,” he said - meaning that shoppers are spending more than ever. He said fashion sales were up 15 to 25 per cent, with all the ‘‘majors’’ such as House of Fraser, Harvey Nichols and Primark (Penneys) up more than 20 per cent interms of revenue. Restaurant and cafes are also seeing 10 to 15 per cent growth, even though there is more competition. Nugent said that while shoppers traditionally stayed away from centres in good weather, Dundrum had not suffered and may have benefited from the fact that the complex has an indoor-outdoor mix. ‘‘We’ve pitched ourselves as an extension of the city centre,” he said.